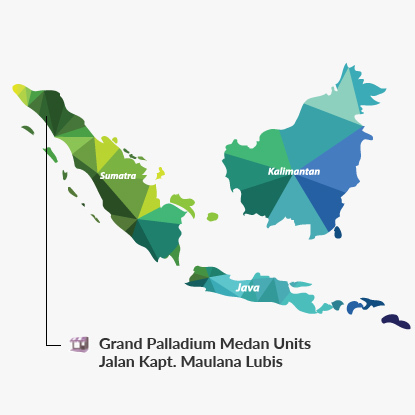 Grand Palladium Units is conveniently located within the Medan Central Business District and is only 2.5 km from the Polonia International Airport. 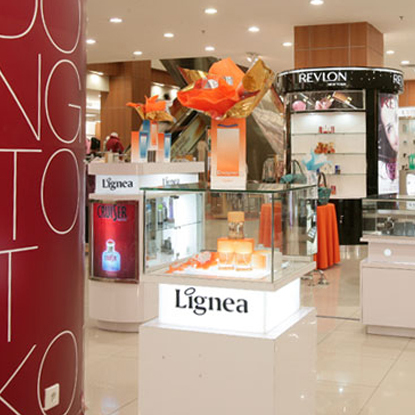 The mall is located in the centre of Medan, drawing shoppers from all around the city, including the offices and hotels nearby. It is surrounded by government and business offices and the town hall, and therefore benefits from regular government and business visitors. Medan is the provincial capital of North Sumatra, the largest city in Sumatra and the third most populous city in Indonesia after Jakarta and Surabaya. The Grand Palladium Units comprise four strata units in part of the basement, lower ground floor, upper ground floor, first floor and third floor of the building. The Business Association of the mall is in the midst of consolidating consensus for Asset Enhancement Initiatives ("AEI"), which our units will be participating in.